Should I Pay Back My Creditors Instead of Filing for Bankruptcy? Should I Just Pay Back My Creditors Instead of Filing for Bankruptcy? While most people have a general understanding that the bankruptcy process exists, many are less clear on the details and particularities that go into it. Furthermore, people are oftentimes unsure about the California-based nuances to bankruptcy law that can provide additional flexibility in one’s filing and protection of property. People may understand that bankruptcy is an option, yet they don’t necessarily understand how it will apply in their particular situation. It is uncommon for individuals to claim that they would prefer to simply continue to pay their creditors. Bankruptcy is not always the right move for everyone; but for people in significant amounts of debt, it can provide a means for getting back on the right financial track. Before one can reap the benefits of bankruptcy, one must first decide that the status quo is not sustainable and look for alternatives to paying the monthly minimum to creditors. In many circumstances, filing for Chapter 7 bankruptcy or Chapter 13 bankruptcy can provide for that opportunity to get out of debt and establish a financial foothold. 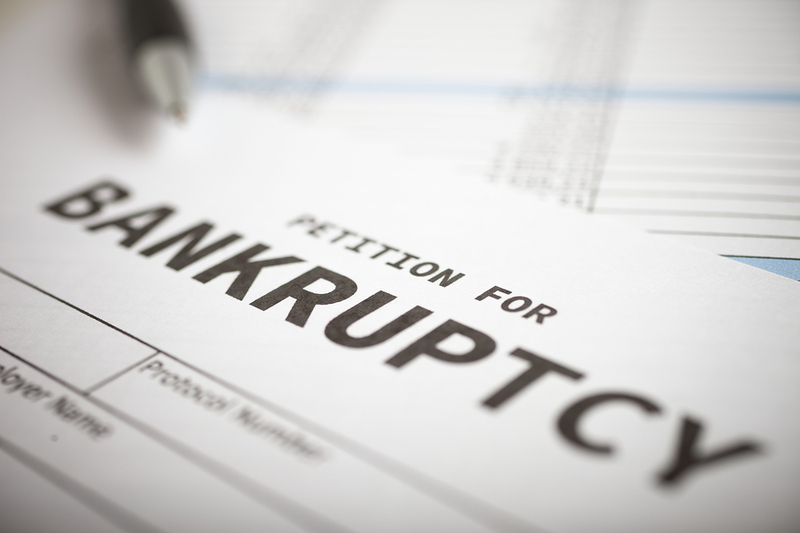 For individuals servicing payments to numerous creditors, declaring bankruptcy can provide both immediate and sustained relief. To start, the automatic stay available under both Chapter 7 and Chapter 13 bankruptcy will provide immediate relief from calls from creditors. Ending creditor calls is one step in the process of resetting your situation, and can provide you with the mental respite you need to better consider your situation. Chapter 7 and Chapter 13 can also provide relief in paying your creditors. A Chapter 7 liquidation can result in having a significant amount or all of your unsecured debt, like credit card debt, forgiven. Debt that is forgiven no longer has to be paid back. Even if you do not qualify for Chapter 7 and have to proceed through a Chapter 13 plan, the plan will allow more time for you to catch up on debts. And, you will only have to make a single payment to the bankruptcy trustee. The trustee will ensure that all creditors are paid per the terms set forth in the Chapter 13 plan. For individuals who are juggling potentially dozens of monthly payments or more, this straight-forward simplicity can grant them more time devoted to productive matters and less time to servicing the debt. Can You Reduce Expenses or Make More Money? Something that people often fail to consider when they claim they want to pay off creditors is the fact that they must devote more of their disposable income to paying down bills. When you can reduce expenses or earn more money, it may be possible to begin to pay down debts. However, the amount you can pay must be substantial in relation to the principle on the loan or loans. Far too many people get caught up in only making the minimum payment, and they fail to realize that merely paying the minimum will keep them in debt for a decade or more. Thus, while it may be possible to continuing to pay your creditors, it may not be in your best long-term financial interests to do so. If you can emerge from debt problems in one year or 15 years, the decision most people would make is probably obvious. Unfortunately, people often don’t think of the issue and their plan in these terms. Will Bankruptcy Address the Types of Debt You Have? Perhaps you are considering paying your creditors because you do not believe bankruptcy will be effective at discharging your debt. In reality, bankruptcy is a very powerful tool and most forms of debt can be handled with a bankruptcy filing. For unsecured debt, Chapter 7 is highly effective at eliminating debt and can be completed relatively quickly. If you have significant amounts of secured debt and wish to keep the property, Chapter 13 can offer a longer amount of time to pay off bills and additional debt relief. The problematic types of debt under bankruptcy include student loan debt and certain new tax debts. Most other types of debt are effectively handled by bankruptcy. If you have decided to keep paying your creditors, it can pay to have a bankruptcy lawyer analyze your situation and determine what actions are most likely to help you achieve financial health in the least amount of time. The lawyers of The Bankruptcy Group can work with you to help you get out of debt and build a healthy financial future. To schedule a free, no-obligation consultation, call us at 1-800-920-5351 or contact us online today.